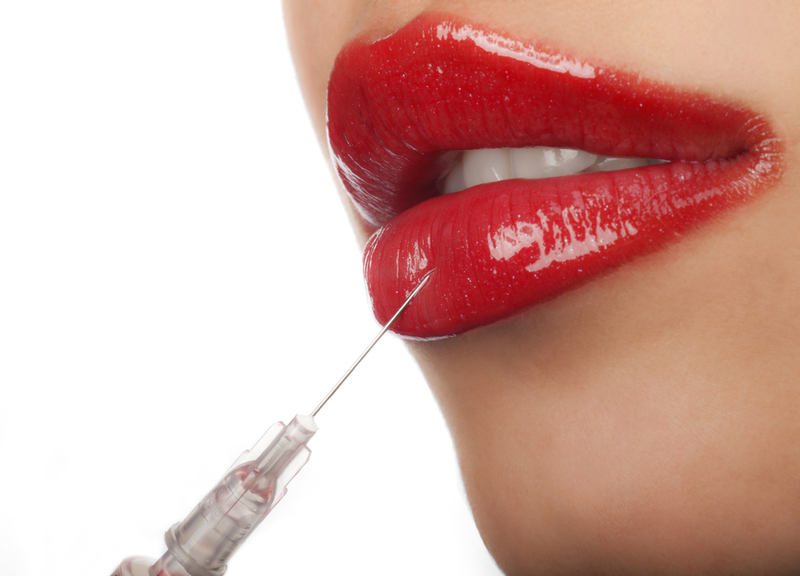 Cosmetic injections are a quick, easy and non-invasive solution to erase wrinkles, restore sagging skin or plump lips. You will see incredible results and look years younger after just a single visit! Cosmetic injections for wrinkle correction and facial contouring are available by appointment with one of our physicians, Dr. Gene Neytman and Dr. Benjamin Cousins. Both doctors are highly trained and experienced in anti-aging medicine and aim for natural looking results. Their goal is simple: To reverse five to ten years of aging and restore youth, allowing you to look like yourself, just many years younger. Consultations are $100. That fee will be applied to the cost of your services. During your consultation you will simply let us know your wrinkle concerns and we will make a recommendation of what dose of medication is right for you. Our Physicians will use Dysport, Botox, Restylane and/or Juvederm to achieve your desired results. Prices range from $200-$600 based on each patient’s desired results. Recommended maintenance every 3-6 months. Prices range from $450-$1500 based on each patient’s desired results. Recommended maintenance every 8-12 months.